Diabetes Millitus is a disease whose main characteristic is the increase of blood sugar. It changes the metabolism of sugar, fat and protein. Type I: Only 10% of diabetics have type I diabetes, this type manifests mainly in children and adolescents. In it, the individual's pancreas produces little or no insulin, because beta cells, which produce insulin, are irreversibly destroyed and need to receive daily insulin injections. One should control insulin, food and exercise. Type II: It also appears in children and young people, but is more common after age 30 in obese people and elderly people. In this type, the pancreas continues to produce insulin, but in this case it is the organism that becomes resistant to its effects. Type II is also common for those who have cases in the family. 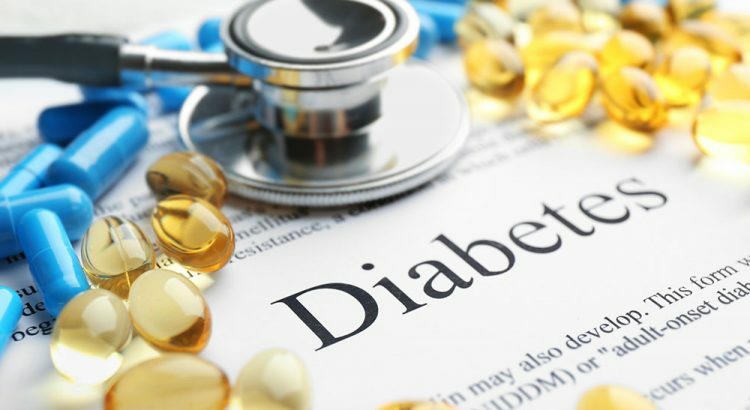 In people who have type I diabetes, symptoms manifest themselves quickly. The disease can lead to many complications such as decreased blood circulation that can cause changes in the heart (heart attack), eyes (loss of vision), legs (weakness), kidneys (requires hemodialysis), skin (wounds). , ulcers, amputations) and nerves (paralysis), etc. The treatment of this disease requires great care, one must control mainly the blood sugar. It takes many exercises and also diets according to the type and also with the patient. In general, diabetics should not eat too much sweet food. People with diabetes also often have high cholesterol, but lowering it also requires control of sugar. Some medications are also used, such as insulin and also oral hypoglycemic agents. Prevention does not yet exist, as little is known about the onset of type I diabetes. The risks of type II diabetes are in the diet and also in physical exercises.